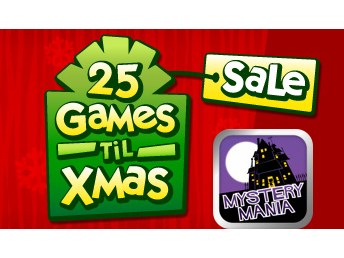 EA’s point-and-click adventure game, Mystery Mania, is today’s 25 Games ‘Til Xmas sale deal. 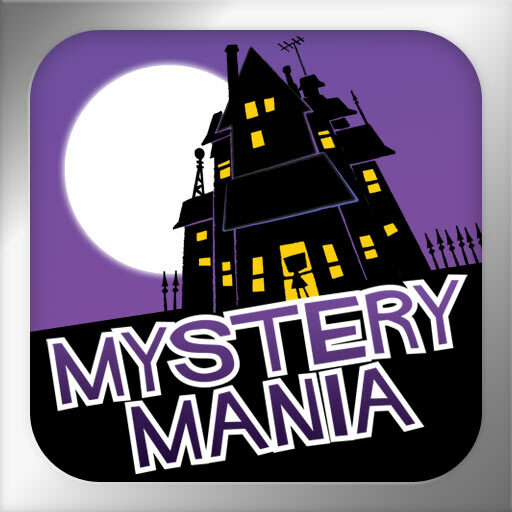 Mystery Mania is an award-winning point-and-click adventure game redesigned for the iPhone and iPod touch. 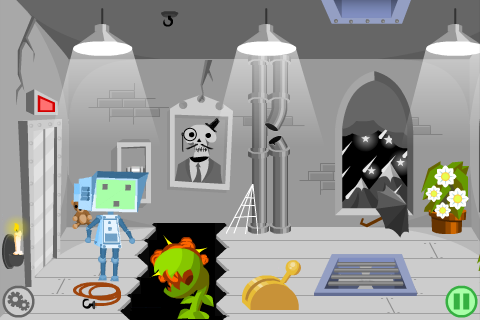 It features 27 rooms which you must explore to solve intricate puzzles so you can piece together the story of why F8, the confused robot, was created. The game is full of style and whit that will certainly keep you entertained. The only downside is that it is relatively short and has little replay value, but if you are into puzzle games, don't hesitate to pick this one up. We have a short review available for Mystery Mania if you care to take a closer look. Mystery Mania has most recently been available for $1.99, but it is available today for only $.99.